"Arranging business air travel can be an extremely time-consuming and complex task"
Trying to source the best flights whilst keeping the costs down is not always easy. OUR airline reservation system,Travelport offers access to over 350 airlines worldwide and can do that. Booking over the internet has allowed travellers to find their own information. However an often un known is the fact that these internet systems can only cope with basic requests that are input into their search engines. A little known fact is many if not all websites can only offer quotations of one ticket. On many occasions it is cheaper to book multiple tickets on a trip, which our system allows us to offer you. As experienced travel consultants, we can compare schedules, fares (economy, premium economy, business and first class) with many airlines at one time saving you time and avoiding the need of searching several websites. Combining airlines, classes of travel, booking classes and fares (restricted, semi-flexible and unrestricted) can often save you money and enable you a better variety of options than you may find from an internet search engine. Case study; Mr Brown checked the internet for a flights from Heathrow to Mumbai,to which it gave a standard return fare option.On contacting us we were able to check and find a better option of two one way fares using different airlines but also in addition offering a much cheaper option to him back to Gatwick airport travelling back just a few minutes later, after midnight. In addition reservations can often be held provisionally for several days giving you time to firm up meetings/appointments before needing to confirm. we can add your special requests (meals, seating etc.) and corporate memberships (that can also be securely stored and entered automatically into every booking) saving you having to remember every time. We are not tied to any specific airlines, unlike many travel agents/arrangers, which means we offer without favouritism or for our own gains. 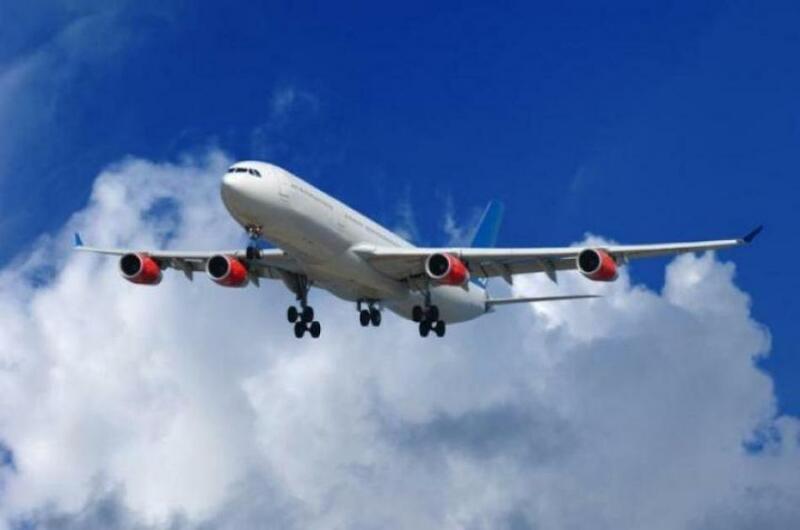 We give you the airline which fits you and your itinerary best.